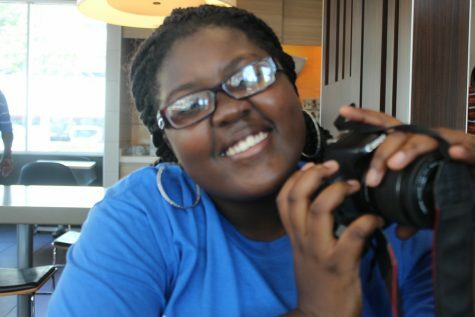 Greetings earthlings, my name is Brianna but you can call me Bri or B. I am a Junior in the Journalism Academy. Aside from belching Beyonce songs, I like to help people, take pictures and travel. I am currently writing a book on a child's perspective of life and hope in the future to edit and publish it. Give respect and get respect is my motto. I hope one day to travel the world and see different cultures. I am a Leader not a follower and I pave a way for others to grow. I love my life and hope to live it to the fullest.